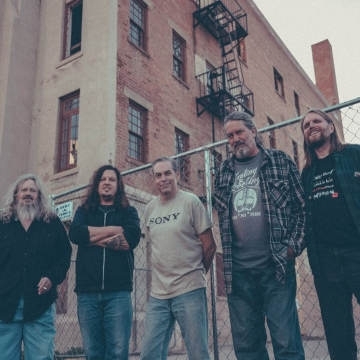 American rock band Meat Puppets formed in January 1980 in Phoenix, Arizona. The group's original lineup was Curt Kirkwood, his brother Cris Kirkwood, and Derrick Bostrom. The Kirkwood brothers met Bostrom while attending Brophy Prep High School in Phoenix.